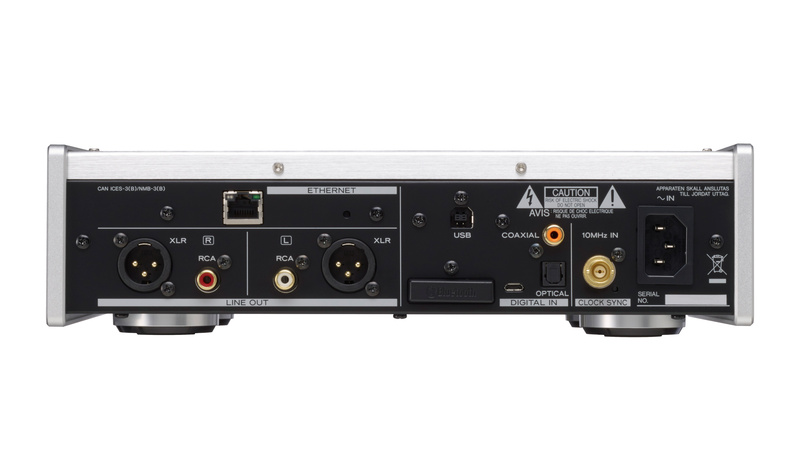 Teac NT-505 is a flagship dual monaural USB DAC with versatile network playback capabilities. 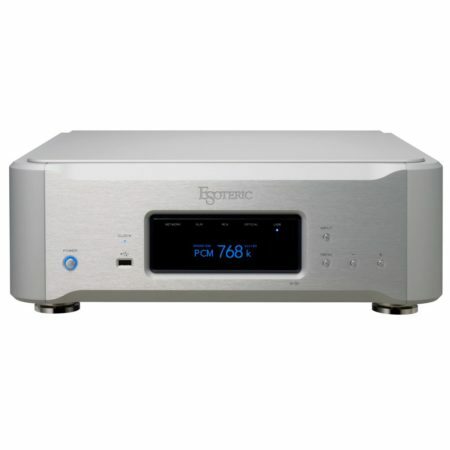 It successfully incorporates the latest network technologies, along with TEAC’s decades of accumulated audio design experience, in an attractive package with an A4-sized footprint. 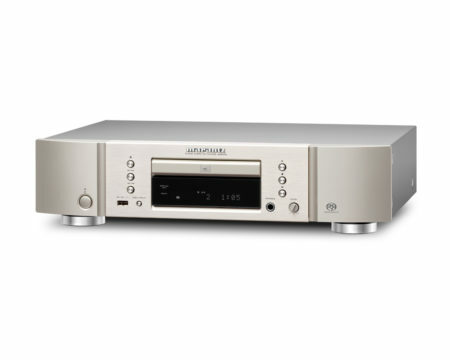 Like its predecessor (the NT-503) it employs a dual monaural circuit design to process audio signals with even greater purity, with the latest VERITA AK4497 DAC chip used on each of the two channels. 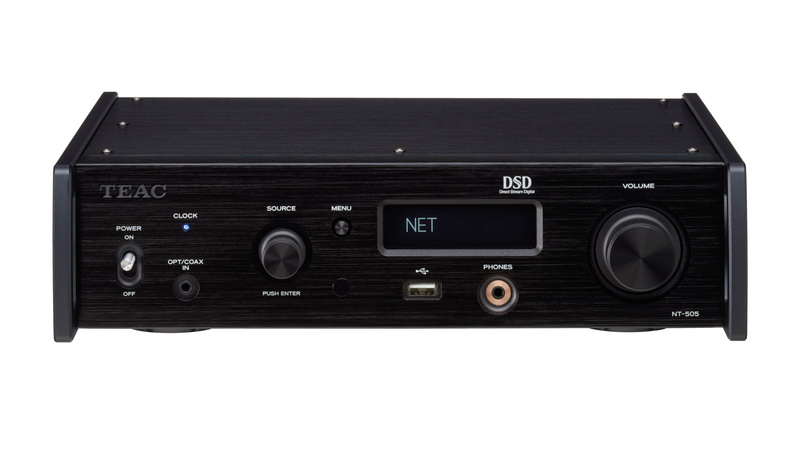 This improves the S/N (signal to noise) ratio by processing each channel individually in monaural mode, as well as delivering DSD512 (22.5MHz) native and 768kHz/32-bit PCM playback capabilities. 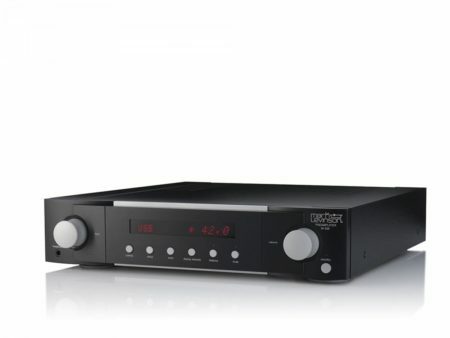 The analogue section, which is one of the keys to sound quality, includes four TEAC-HCLD buffer amp circuits that allow different drive modes, – fully-balanced drive for balanced output, and parallel drive mode for unbalanced output – to achieve enhanced acoustic expression. 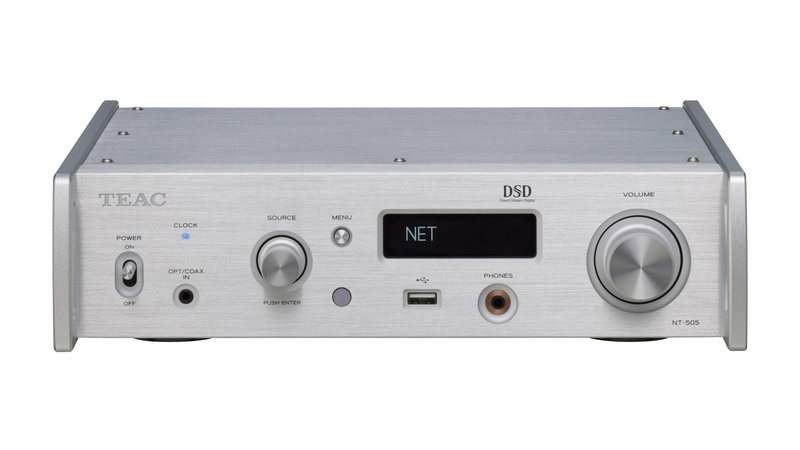 On the network audio side, the NT-505 supports high-quality music subscription services, namely TIDAL and Qobuz, and is Roon Ready. 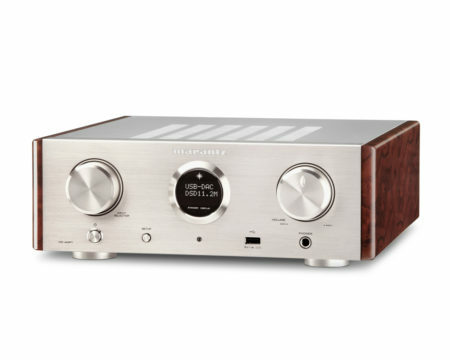 There’s also a built-in MQA decoder, and you will enjoy unlimited music content on the Internet thanks to its high-quality digital and analogue processing technologies. 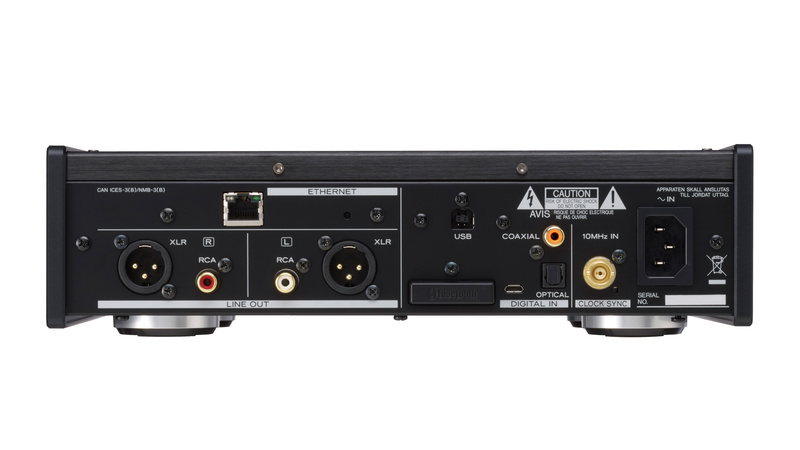 In addition to a wide range of digital and analogue inputs, a Bluetooth® receiver supporting LDAC™ and Qualcomm® aptX HD™ allows you to stream high-quality audio wirelessly from your smartphone to this flagship USB DAC. 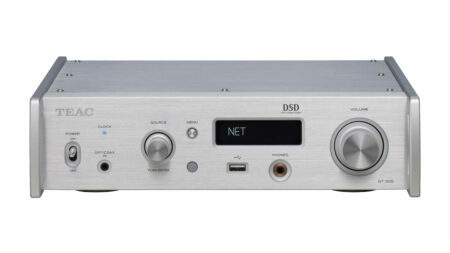 Teac NT-505 is a compact and high-spec USB DAC and network player that supports the latest Hi-Res formats and online music subscription services. *1 “Bulk Pet” is a registered trademark of Interface Corporation. Weight: 3.9 kg / 8.6 lbs. Package Weight: 5.3 kg / 11.7 lbs.